Let’s get physical, Datanauts. 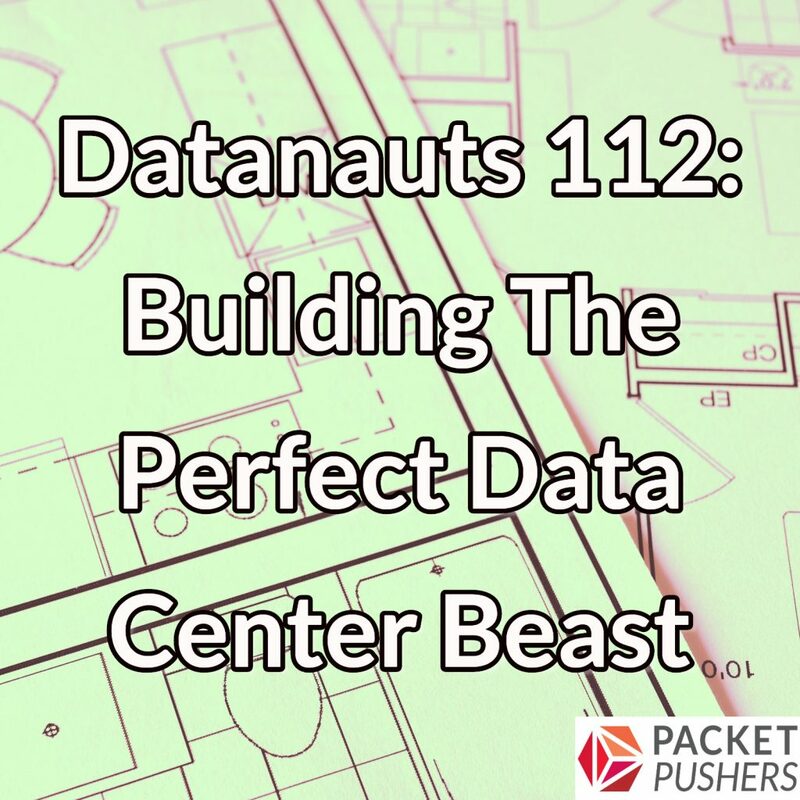 Today we talk about the key elements of building a physical data center: data cabling, racks, HVAC, power, and then managing all of that stuff. The death of the physical data center is greatly exaggerated, and today we build the perfect data center beast. Our guest architect is John Kerns, Principal Network Engineer for an IT professional services company. John blogs at PackeTsar and co-hosts the InfoTrek podcast. He’s also an active developer on GitHub. Great podcast! Can’t wait for the sequel. This was a great episode! Really enjoyed listening, hoping there will be a second!